See how you can have your dream wedding at a fraction of what it would normally cost! 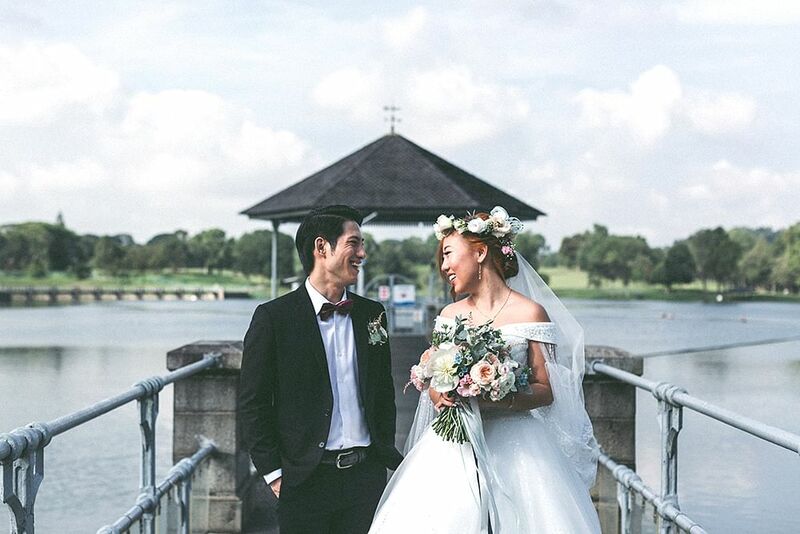 Setting her priorities and being creative helped Fiona Cher – also known as Dawn of SG Budget Babe – to have the wedding of her dreams at a fraction of what it would normally cost! 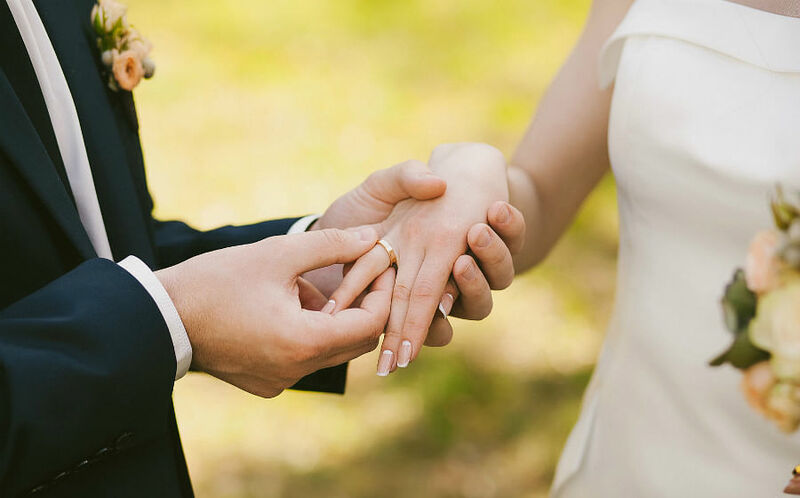 My husband Nicholas and I agreed that it didn’t make sense to spend too much on the fairy-tale wedding we both wanted because this celebration lasts for a day while our marriage is for life. We chose to spend more on our holidays and home – areas that would help our relationship and future. We also needed to make sure that we didn’t stretch our finances too thin as I’m the only one supporting my dad, and Nicholas is an only son. We had to make sure we both had enough funds for the wedding as well as everyday or emergency costs. I tabulated everything to do with our wedding to help stay focused throughout the preparations, and on the big day itself. While many couples rely on hongbaos to pay for their banquet, we didn’t want to pass our costs to guests, so we worked out a budget that wouldn’t leave us in debt – even if our guests simply blessed us with their presence. This was super important as we had quite a number of retired and unemployed guests, and didn’t want to burden them. 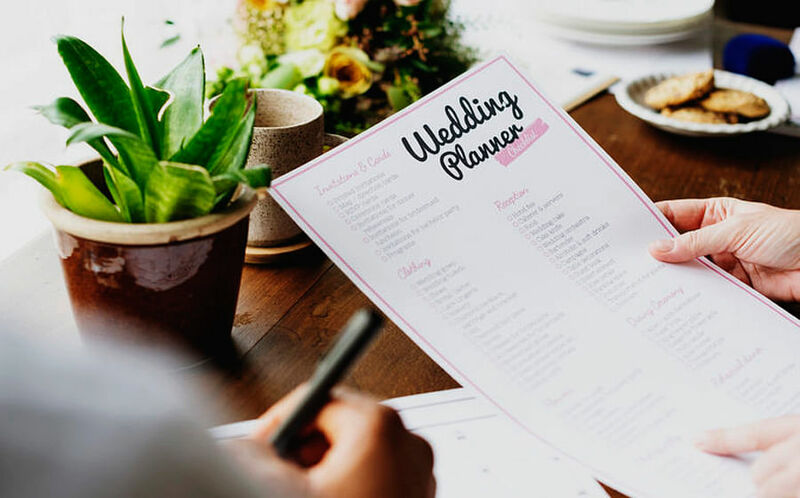 Although said to be a blessing for the couple, these are typically a huge stress for guests as most try to give an amount that covers the cost of their meal. If you check the list of rates for dinners online, you will find out that they can be quite intimidating. 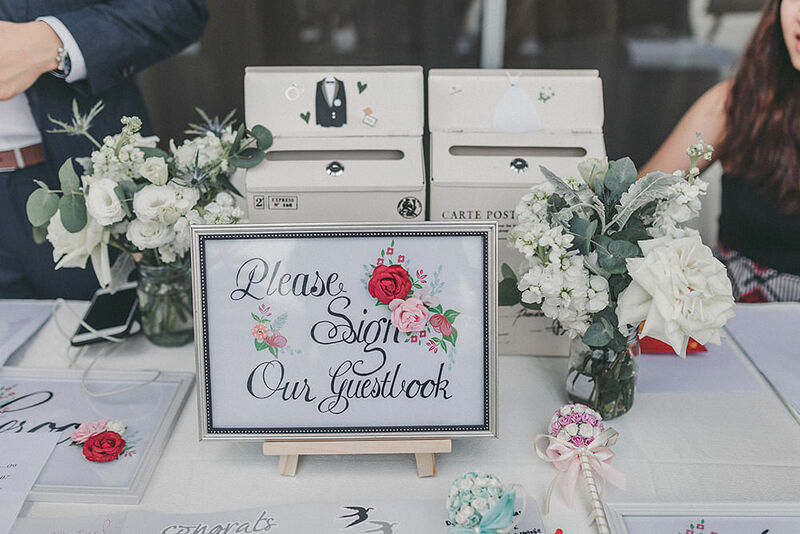 See also: "How I pulled off my fairy tale wedding for $88 per guest"
As SG Budget Babe, I had a lot of online followers who tracked how I managed our wedding expenses. 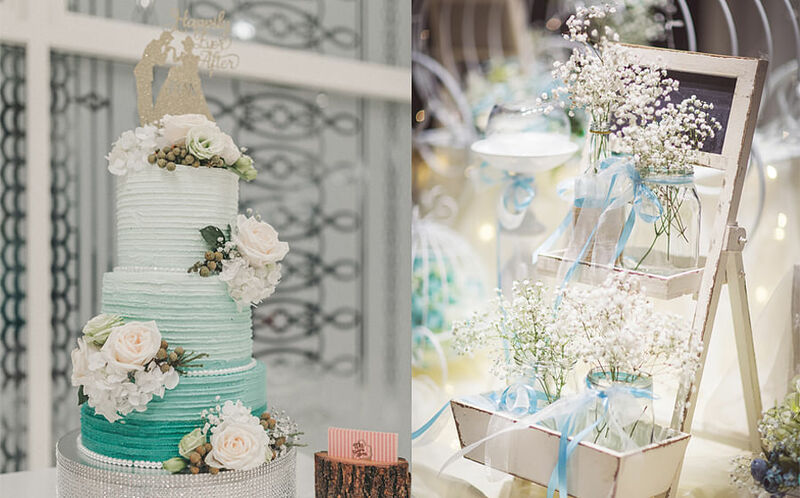 While many couples feel pressured to have a lavish and Pinterest- or Insta-worthy bash, I wanted to prove that you don’t have to spend a huge amount of money to achieve your dream wedding with class. Nicholas and I were determined to pull this off. I also wanted to be the first influencer in Singapore to stray away from typical hotel celebrations. • Convincing my parents to embrace the idea of a Western-styled reception instead of a Chinese banquet in a hotel. • Overcoming their objections when we wanted to hire a caterer and celebrate at an alternative venue. My mum and aunts were shocked initially, but we proved to them that a lower-priced option did not mean lousy food. In fact, Manna Pot Catering’s food tasting won us over with the quality of the food so much that we added more dishes to our menu. • Finding vendors who did not overcharge us. I’ve always suspected that some vendors charge a premium for wedding services because they know couples will pay, so I tried to see if I could get lower quotations by not mentioning that it was for a wedding. • Trying to cut other costs, too. I talked to a few hair and makeup artists, and sent them photos of the style I wanted. When I said it was for a dinner and dance, their quotes were quite affordable. But once the conversation went further, and they asked whether it was for a wedding (of course, I could not deny it), the prices shot up to twice or thrice the initial quotes. This left such a bad taste in my mouth that I was determined to find lesser-known vendors who would be more professional with their quotes. For example, instead of paying three figures for a custom watercolour wedding calligraphy sign by a well-known vendor, I engaged a student whose artwork I admired and was charged a lot less. Our pre-wedding shoot was done by a photographer friend. I bought a white gown off Taobao and used my own dresses for the casual and evening shoot; Nicholas wore his own business suit. For the decor and props, I went online and purchased used items from former brides. For the day shoot, I used a trial makeup session with a makeup artist during the day and did my own look for the night shoot. Then I took advantage of a $38 hairstyling offer from a neighborhood salon. Afterwards, we did our own wedding album layouts and printed the pictures using Photobook Singapore and Zno. We had really high expectations and wanted our celebrations to look as great as most other weddings we’ve attended, if not better. We kept our costs to under $100 per guest while still making sure they ate well and were entertained. Planning my own wedding turned out to be very satisfying, and something to be completely proud of. The most important lesson to me was not seeing my wedding as a competition to outdo others. Everyone is different and just as deserving of a great celebration. This story was originally published in Her World Brides Sept-Nov 2017. For more savvy financial tips, head over to Dawn's site at www.sgbudgetbabe.com. "$88 per guest for my wedding!" Taobao wedding dress or no?